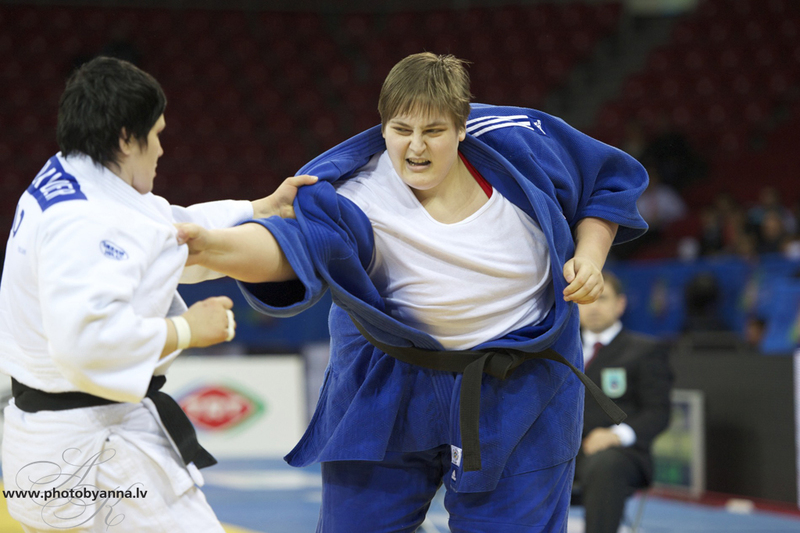 Polish judoka Urszula Sadkowska was 2005 European U23 Champion. 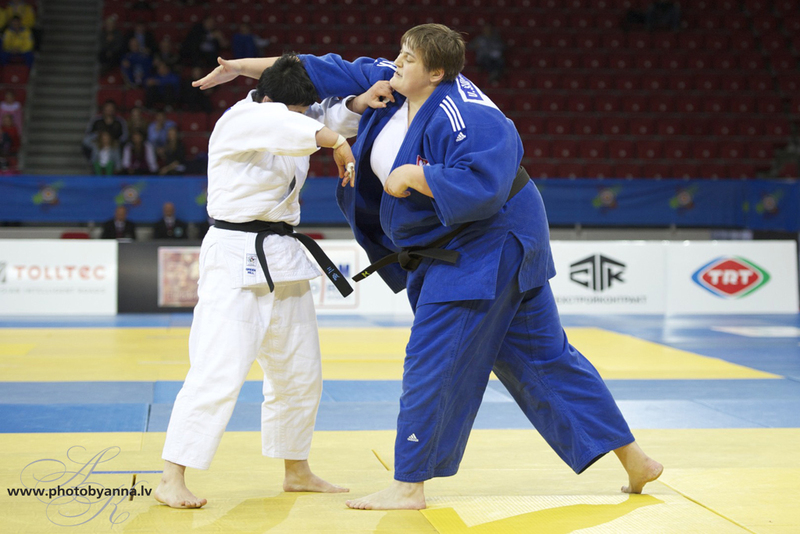 Silver at the 2009 European Championships in Tbilisi and bronze in 2010 in Vienna. 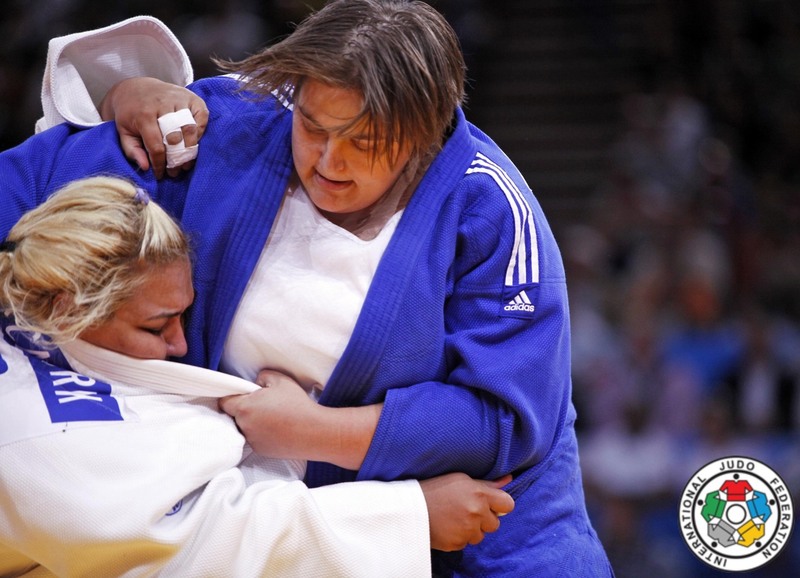 The heavyweight won the World Cup in Prague and Tallinn in 2007 and Madrid in 2009. 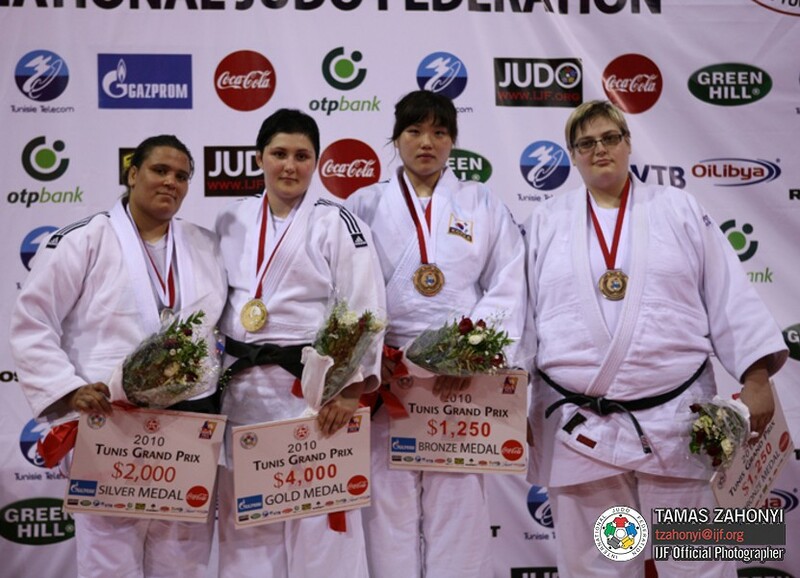 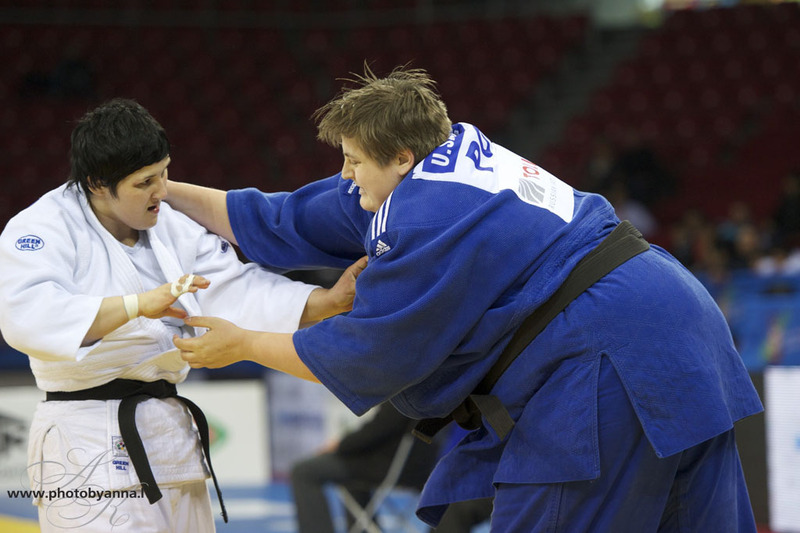 In 2003 she won silver at the European Junior Championships.